The participants will explore how to make their story really work. They will contemplate the value of a setting, how to form attractive characters and craft an effective dialog, how to form strong beginnings, and the pivotal role of conflict--with special consideration given to the genre of fantasy and science fiction. The sessions will contain discussions of techniques and critique, where the participants will be reading each other's works ahead of time and providing constructive feedback during the sessions. time commitment: 5 sessions, each 2 hours long. 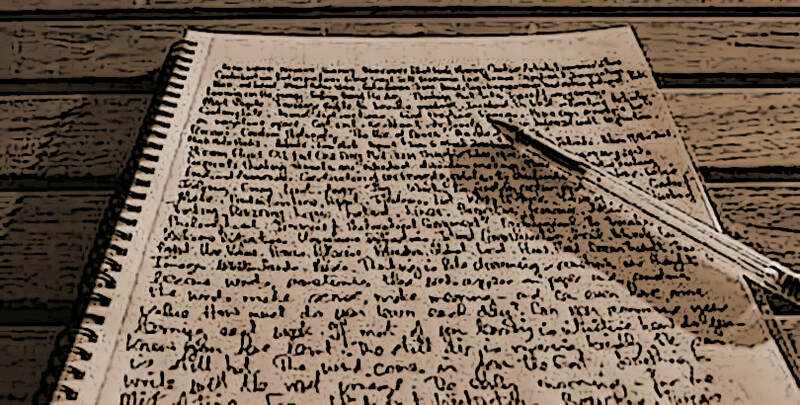 ​Note: participants are expected to do some substantive writing and re-writes in between the sessions. They are also expected to read other participants' works ahead of each session.